Fake news has become a plague across the world, and Brazil is no different. During the 2018 presidential election, all main candidates spread falsehoods about their opponents, relying on a vast network of websites of dubious quality to increase their reach. 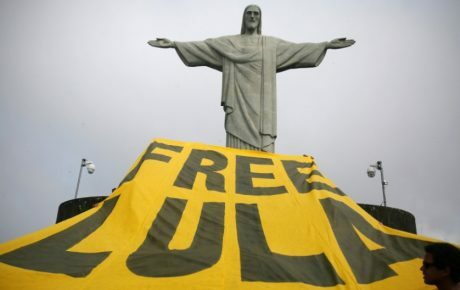 Brazil’s Justice system, however, did little about it. Worse is the fact that politicians use the threat of fake news as an excuse to censor news outlets that may publish something damaging to them. Congressmen tried to do that during the 2018 election. Now, it is the Supreme Court which is curbing freedom of the press in order to protect its members. 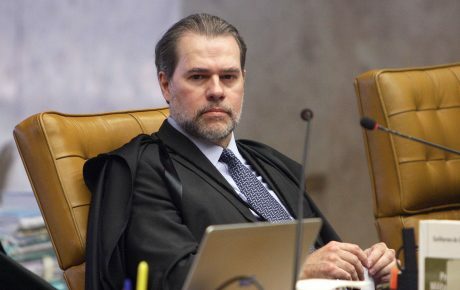 The country’s highest judicial body has censored a report published on April 13 by Crusoé, an online magazine, linking the current Supreme Court Chief Justice to the corrupt dealings of construction firm Odebrecht. The story, entitled “O amigo do amigo do meu pai” (“The friend of my father’s friend”), explains that Marcelo Odebrecht—owner of what was Latin America’s biggest construction group and convicted to 19 years for corruption, money laundering, and criminal association—wrote to Operation Car Wash investigators explaining the content of several emails he exchanged with his team. 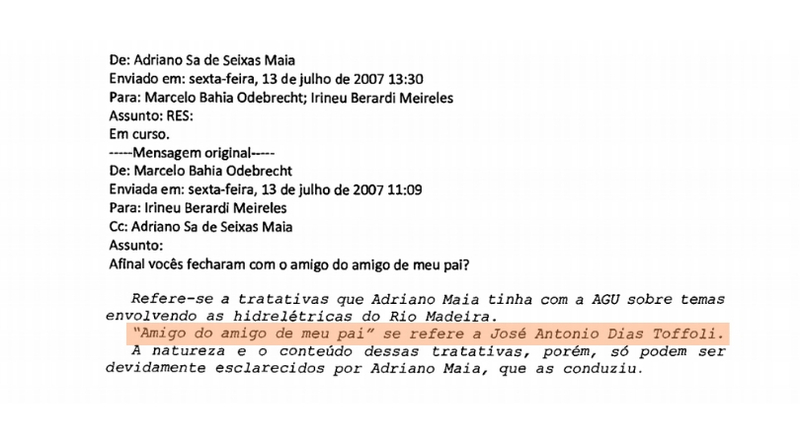 One of these emails, dated from 2007, says: “Anyway, did you come to an agreement with the friend of [Mr. Odebrecht’s] father’s friend?” According to the businessman himself, Crusoé reported, this was the codename used for then Solicitor General Dias Toffoli, who is today the Chief Justice of the Supreme Court. In his words to the Federal Police, Mr. Odebrecht didn’t specify what these dealings were in connection with, stating only that it was a discussion between former Odebrecht legal officer Adriano Maia and the Solicitor General’s Office about permits for hydroelectric power plants. 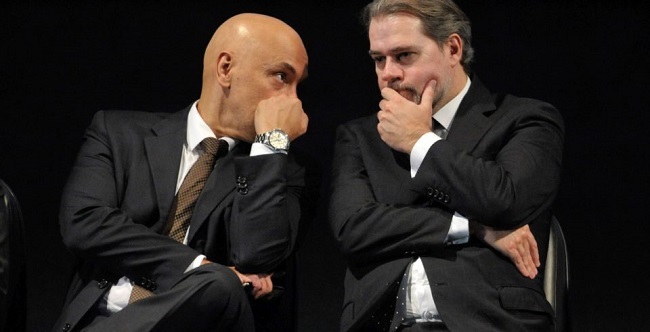 The businessman said only Mr. Maia could explain what his dealings with Mr. Dias Toffoli were. When questioned about the matter, the Supreme Court denied issuing a statement. The court’s response came today, when Justice Alexandre de Moraes ruled to force Crusoé to remove the report from its website, or else pay a BRL 100,000 daily fine. The decision also states that the reporters whose bylines are on the story are summoned to make a deposition to federal marshals. Against fake news or against the news? 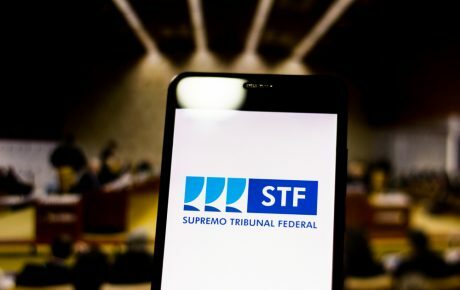 The decision comes under the scope of a March 14 inquiry launched by the Supreme Court to investigate fake news concerning the tribunal, as well as threats against its members’ reputations. With its vague purpose, the inquiry seems more like a measure to shield the court from any kind of information that doesn’t suit its members—not only false information. The whole case is worrisome on many levels. 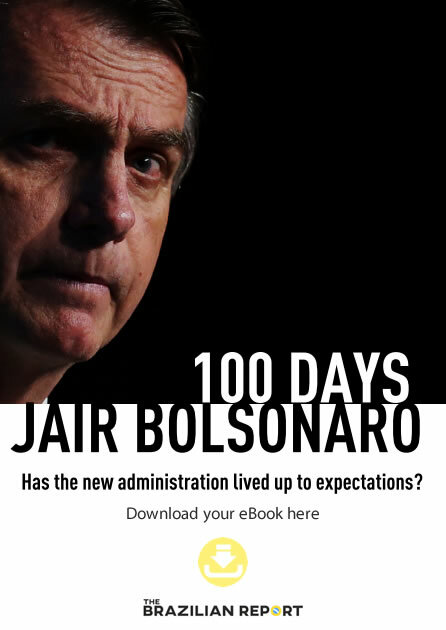 First, in the request made by the Chief Justice, asking his colleague on the bench for the “due investigation of the lies published by dishonorable people and websites that want to harm Brazil’s institutions,” why didn’t Chief Justice Toffoli sue the magazine for libel, as he is entitled to? Why didn’t he ask for federal prosecutors to investigate the fact? The ruling is by no means less problematic. 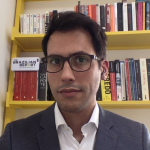 Justice Moraes wrote that “there is clear abuse in the content of the story,” without specifying what that abuse would be. He also says the report is a “textbook example of fake news”—without explaining his or the court’s concept of fake news. Even among experts in misinformation, the term “fake news” is debated. Can the Supreme Court be scrutinized by Congress? The case reignited a discussion about an initiative by right-wing senators to put the Supreme Court under the microscope. Twice this year, senators have tried to open a Parliamentary Committee of Investigation (CPI) into the activities of the upper echelon of the Justice system. The first attempt was shut down after two senators withdrew their support, saying it was “no time for an institutional crisis.” One request, however, is still to be analyzed by the Senate floor—and its supporters are trying to use this momentum to whip the necessary votes. Officially aimed at targeting abuses by federal judges, the move was seen as an attempt to corner the country’s highest court—which is solely responsible for trialing cases involving members of Congress facing prosecution. 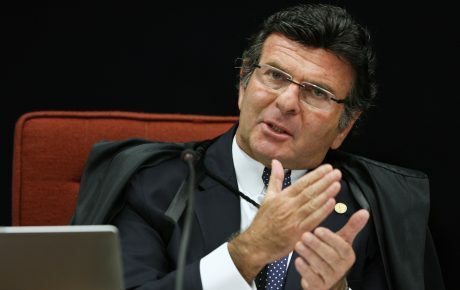 Who is Luiz Fux, the new chief of Brazil’s Electoral Justice?